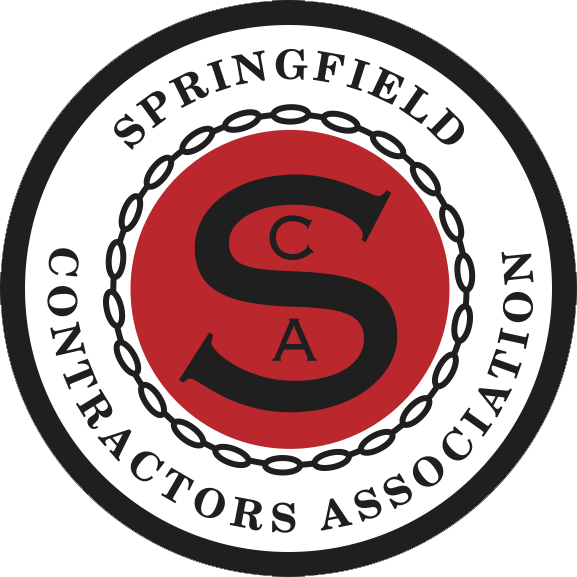 Below is a list of the Springfield Contractors Association Architects members. You can also search by name or keyword in the search box in the upper right corner of the webpage. 4156 E. Oak Knoll St. In 2016 Buddy Webb & Company (BWCO) will celebrate our 20th year of providing professional design services to our clients. Our project experience includes planning, feasibility analyses, and design services for a wide variety of commercial and residential projects, both locally and nation-wide. Our BWCO team becomes an extension of your organization… committed to you… to your goals…to your budget…and your timeline. We forge lasting relationships with our clients, which enhances our understanding and insight into long-term goals and visions. Our greatest success is realized in providing project solutions that will contribute to the success of our clients. Jack Ball Architects PC is a Multi-discipline Architectural Firm Specializing in Educational, Commercial, Religious, Historic Rehabilitation and Civic Structures. Our Mission is to Positively Influence the Built Environment Through Promoting Well-built Projects for Our Clients, and Encouraging Continued Education and Community Involvement for Our Staff. Sapp Design Associates, Architects P.C.